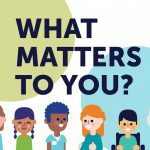 How did you participate in “What Matters to You?” Day? What did people tell you? “Having a positive relationship with health care providers was very important to most people. 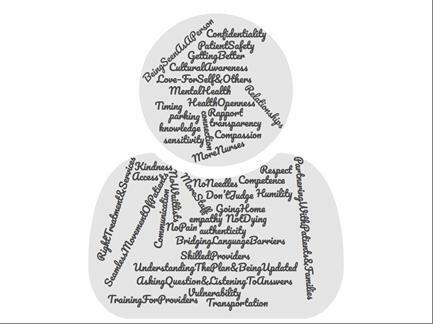 Many described sensitivity, compassion, respect, kindness, partnership and clear communication as important in their relationship with their health care providers. Were there any conversations that stood out for you? 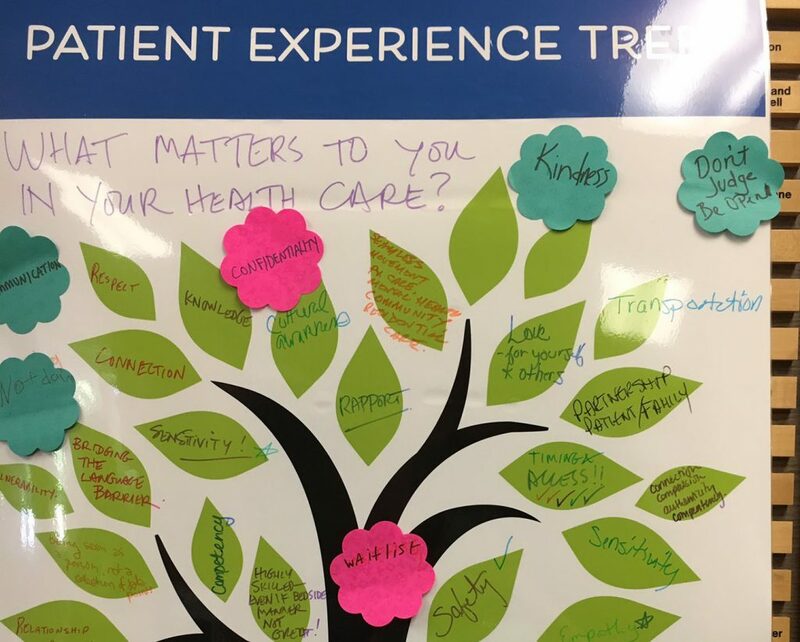 “People were very willing to share their personal experiences with health care and we heard a lot of really positive feedback, as well as some opportunities for improvement. I spoke with a woman who told me that she lives in a rural part of Vancouver Island and doesn’t own a car. 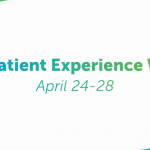 She shared that it can be difficult to get to appointments and maintain a positive relationship with her health care providers because she frequently cancels appointments and doesn’t always feel welcome to reschedule. 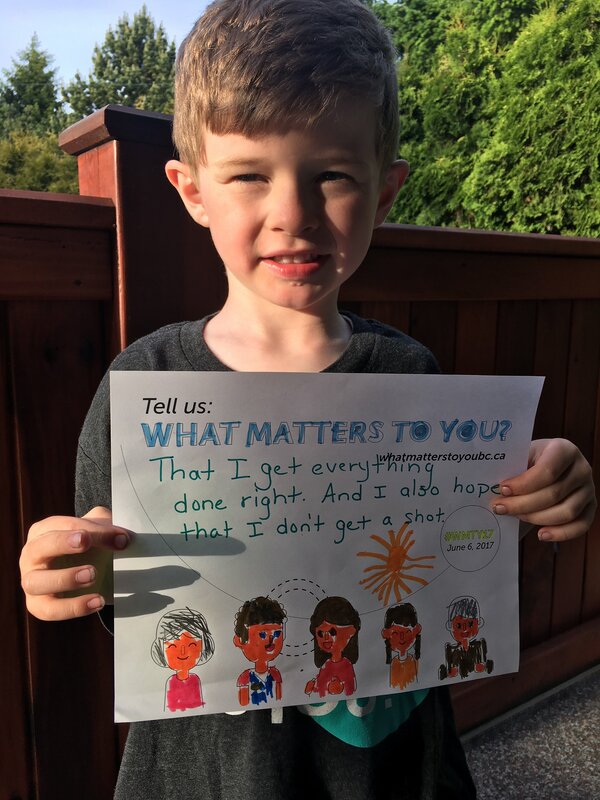 You shared a picture of your son’s response to what matters to him. Can you tell a little bit about that? Highly-skilled, even if bedside manner not great! 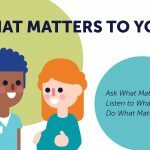 Did you engage in conversations on “What Matters to You?” Day? Did you learn anything new? We’re working on collecting stories from the campaign, and would love to hear from you! Tell your story in the comment box below or fill out this simple form to share your experience with us. This entry was posted in About PVN, Campaigns, News & Events, PVN Team, Success Stories.